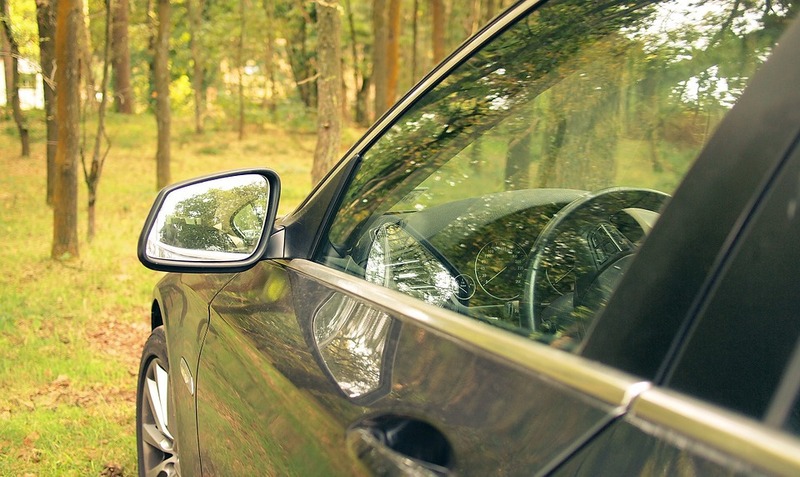 Auto glass is an integral part of ensuring vehicular safety. The glass is laminated and reinforced to make sure that you’re not exposed to any danger when you’re driving down the road. Unfortunately, auto glass can also cause a major inconvenience during emergencies. 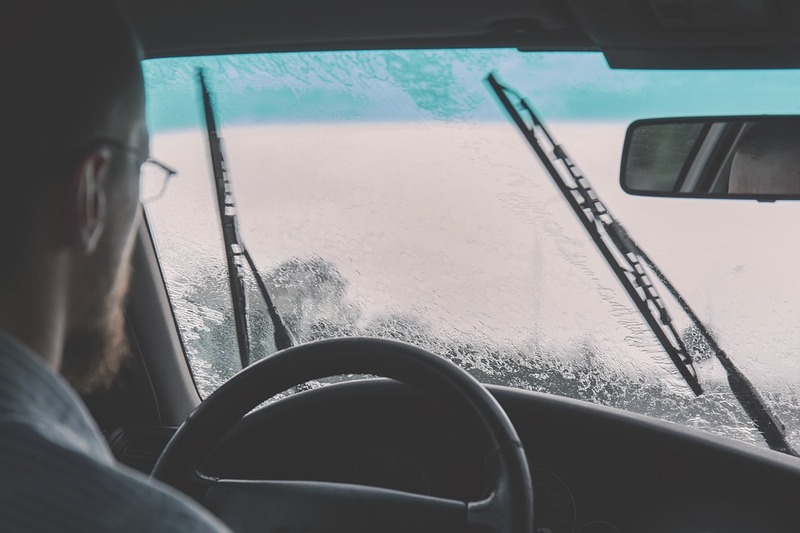 As it’s extremely strong, it can be very difficult to get around if you’re locked in or out of your car.If you ever find yourself in the same situation, here’s how you can break the auto glass, and get to safety! The first tip we have is for those who are locked into their vehicles. 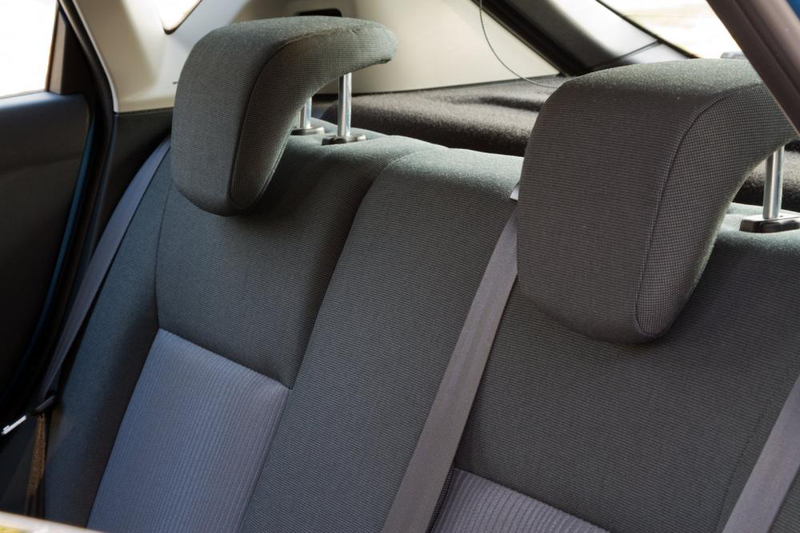 No matter how strong the auto glass may be, there’s something much stronger than it in your car; your headrest!If you find yourself locked in your car, you can take out the head rest from any of the seats on your car and use the metal bits to smash your windows. The metal is strong enough to break the auto glass provided that you strike the windows hard enough. So make sure that you get a strong enough grip before striking the windows or the windshield. Nobody likes being locked out of their cars. Not only is it really frustrating but it can also be life threatening particularly if you’ve locked a child or a pet in a hot car and can’t get the lock to work. As a last resort, you should use blunt force to break through the window.Unsurprisingly, a lot of different, easily accessible objects can be used to strike at auto glass windows to break them. 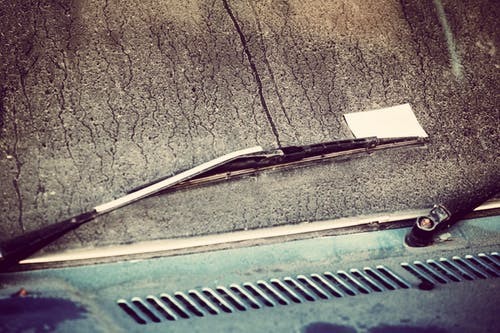 Objects like bricks, smoking pipes, and ceramic ashtrays have been found more than capable of breaking through auto glass windows and windshield cleanly. If you see a pet or an infant locked in a hot car, you need to make sure that you act fast and break the windows as soon as possible! Once you’ve broken the auto glass, you need to alert the relevant authorities, especially if you’ve broken the glass of someone else’s car. If the car owner comes and confronts you over your actions, it’s best to let the authorities take care of the issue.Make sure you’re on the right side of the law by not taking things into your own hand and resist confrontation with the car owner. 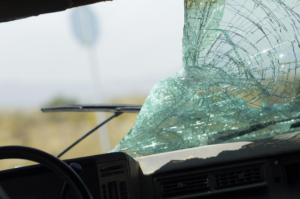 If you’ve broken your auto glass and want to get it repaired, we at AAR Auto Glass would love to help. 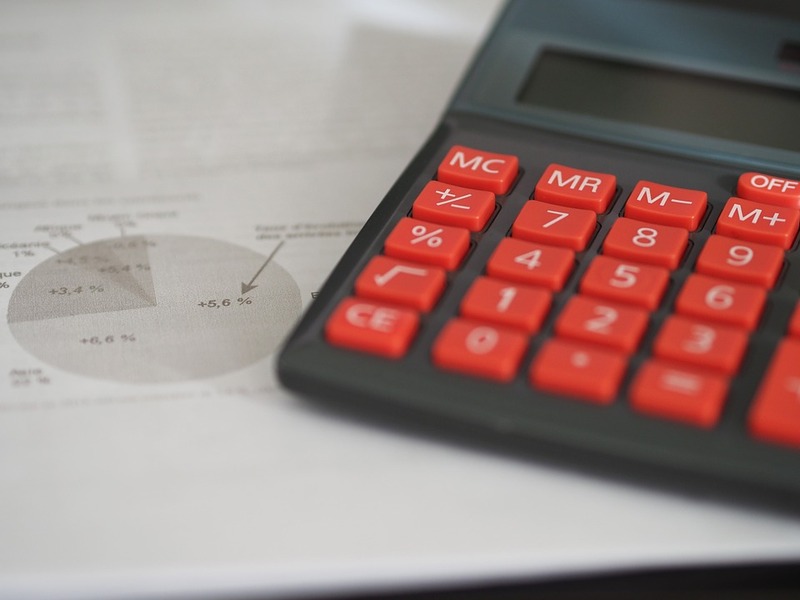 We have more than 30 years of experience in the industry and are known far and wide for our amazing services.Not only are we your most reliable option when it comes to windshield replacement and auto glass repairs in Houston, but we’re also your most economical one! On top of a 90 day warranty on our services, we also promise a massive 10% discount to first time customers.So, what are you waiting for? 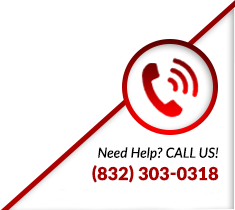 Get in touch with us today to make sure that your vehicle’s safety is never compromised!